Learn new data skills, increase your knowledge and advance your career. 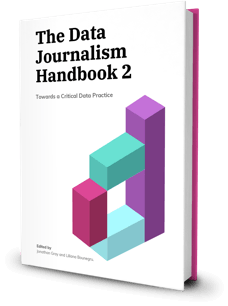 At the European Journalism Centre, we believe that the use of data in journalism is a cornerstone of building resilience in any newsroom. After 10 years of experience running data journalism programmes we created DataJournalism.com. 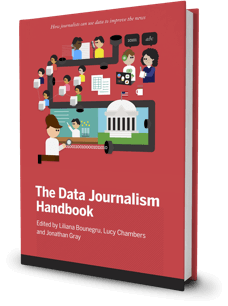 We provide data journalists with free resources, materials, online video courses and community forums. Once you sign in, you can enroll for free into one of our premium online courses or discuss with the community in our forums.